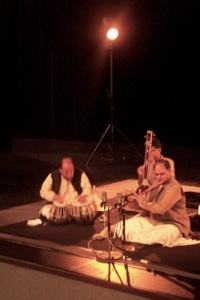 With it, all your tampura, shruti, metronome will fit in a small laptop. No more heavy electronic boxes to carry! 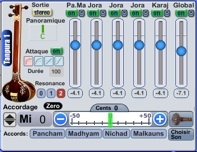 This software has been designed in collaboration with Fabrice DE GRAEF and some India great artists, such as Harsh WARDHAN. 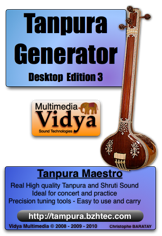 This application is the most advanced tanpura software for Apple Mac OS X and Windows PC. 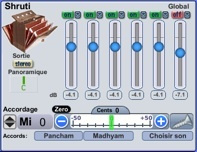 “One Clic Pitch Change” feature, which let you change the pitch of everything in one clic.